Just like the last couple seasons we will update you on arena and franchise changes so that you can optimize your travels and keep informed on new arena options. On this report we will cover the Junior A leagues in Western Canada, as well as the NCDC league under the USPHL banner. As always, we hope you will find this information useful for planning your hockey road trips. The annual BCHL Showcase will be at the former WHL arena in Chilliwack, and games will also be played on the second arena at the facility. The Showcase takes place September 20th and 21st, and is sure to attract a lot of attention from scouts. In Alberta the Junior A circuit will have 16 teams again in their same homes as last season. A few alternate site games get thrown into the mix to keep things interesting from an arena perspective. The Camrose Kodiaks and Encana Arena will host the AJHL Showcase on September 27th and 28th but Max McLean Arena, the older venue in Camrose, will see games take place there as well for this event. The Sherwood Park Crusaders will play an alternate site home game here on December 15th. The picturesque town of Banff will host AJHL action on January 23rd when the Canmore Eagles will take the ice in an alternate venue game in this resort town. The Saskatchewan Junior Hockey League attracted worldwide attention last season as a result of the Humboldt Broncos tragic bus crash. The league remains strong, and will again field 12 teams. A decent number of alternate site games make things interesting throughout the long, cold Saskatchewan winters. Warman, just north of Saskatoon, will host the SJHL Showcase this season on September 23-25. This arena has seen alternate venue games before as well as WHL preseason games. The Battlefords North Stars will leave their home of the North Battleford Civic Centre for a single game and play at this old arena, which just recently saw upgrades performed, on January 4th. This northern village has played host to the LaRonge Wolves for the last couple seasons, and will see the Wolves play here again on December 7th. The small town of Moosomin has a senior team in the North Central Hockey League known as the Rangers, but will see Junior A action as the Notre Dame Hounds play a contest here on November 10th. The small town of Gull Lake will also host the Notre Dame Hounds for a single game on January 19th, keeping the SJHL's small town outreach alive. Esterhazy sits about an hour's drive south of Yorkton, and will see the Yorkton Terriers host an alternate site game here on November 17th. The Manitoba Junior Hockey League does not get the attention that the AJHL and BCHL get, but is a solid, reliable league which is slow to change and provides a good brand of hockey. Eleven teams will take the ice this season in their same venues as last season. The MJHL Showcase will take place in the big city this season, with this twin pad arena holding games December 9th-11th. This nearly new venue should be a good place to take in a game, and is in an easy location to get to for scouts and fans from around the province. The small town of Gimli will see the Selkirk Steelers host a game here on October 27th, providing local fans a chance to see the Junior A level of play. 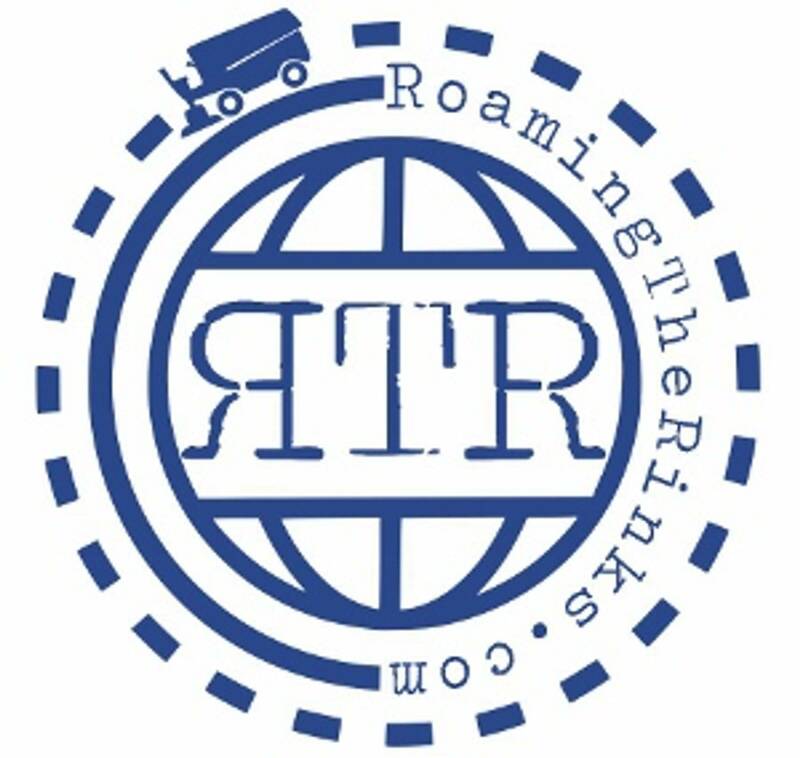 Selkirk will have a second alternate site game this season, this one taking place on December 8th in Beausejour. The USPHL's National Collegiate Development Conference expands to 12 teams this season and features a team relocation. The Syracuse Stars, one of the best known junior programs in the east, will move to the venerable arena in Utica formerly known as Utica Memorial Auditorium. They will share the arena with both the AHL's Comets, and the Utica College Pioneers. An expansion team in the NCDC will play in Hookset, although the New Hampshire Jr. Monarchs have been around a while at lower levels. This addition of this team will make for 2 Monarchs teams among the 12 NCDC clubs, with Rochester also bearing the same name. The Syracuse Stars programs have moved around a bit in the last decade and will now play an hour away in Utica, all while still being called the "Syracuse" Stars. 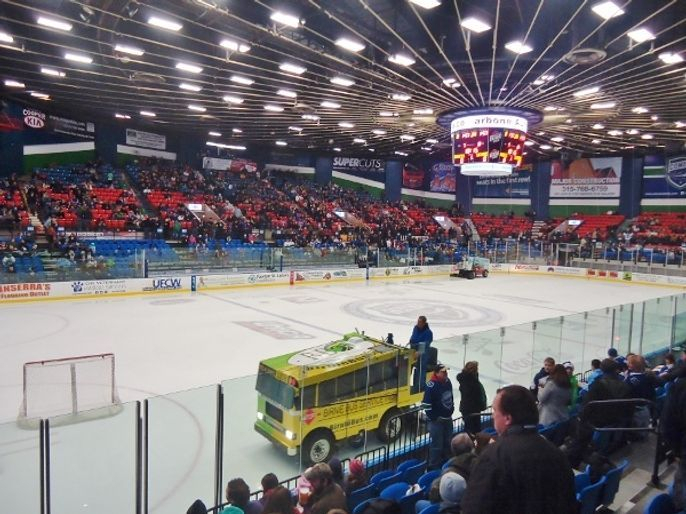 The Syracuse Stars will play 5 games this season at this location about 15 minutes outside of Utica, we suspect due to the busy schedule for the multiple tenants at the Aud in Utica.